Questions, ideas, suggestions, praise or complaints...we want to hear it all. Call or send us a message. 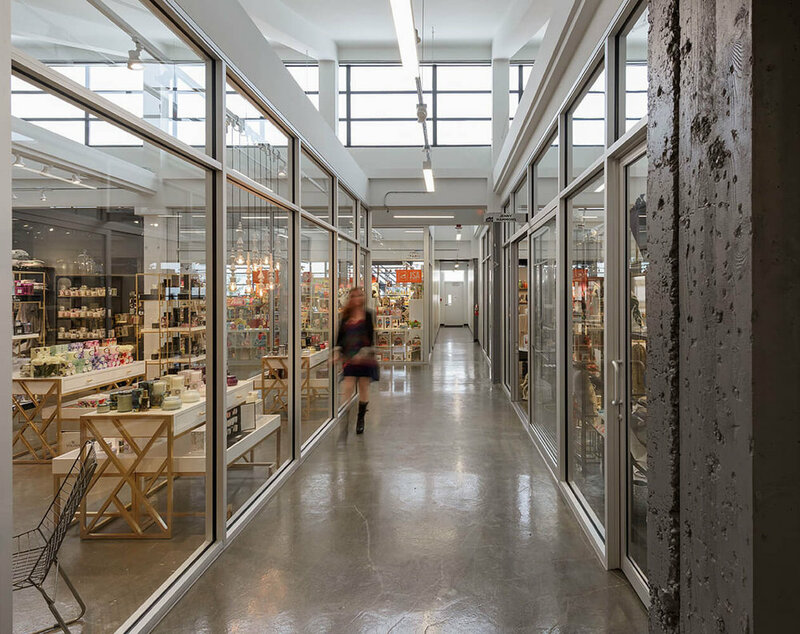 The SEATTLE MART is only minutes from downtown and the Seattle airport; located in Georgetown, Seattle's oldest neighborhood. Click button to download directions or click map to connect with Google Maps. For information on SEATTLE MART showrooms and companies represented, click the download button or use search feature below. Is there anything you would like the Seattle Mart to offer? How we can improve buyers' experiences? What do you want us to stop doing? Send us your "How About _______?" ideas.